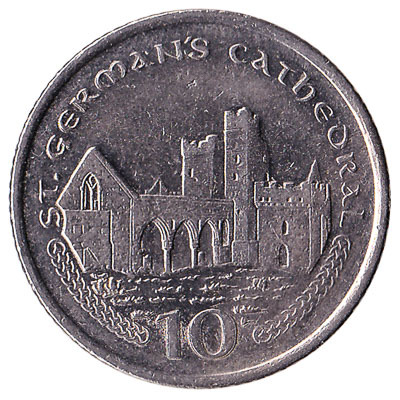 The Isle of Man Treasury issued Isle of Man Pound coins in 8 different denominations, including this 10 Pence coin Isle of Man. 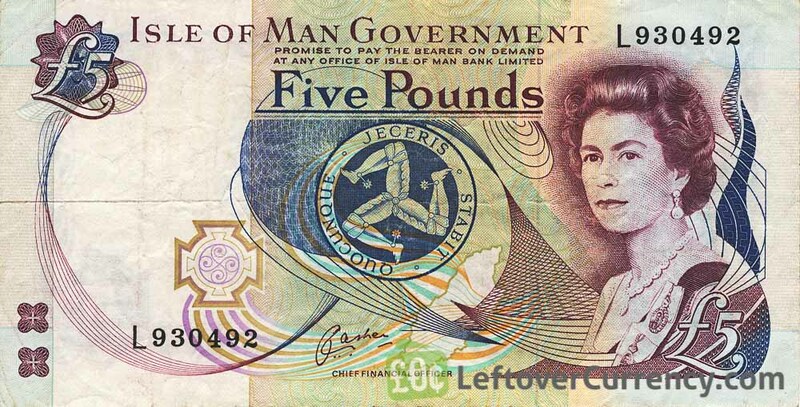 They are part of the Isle of Man Pound coins series. 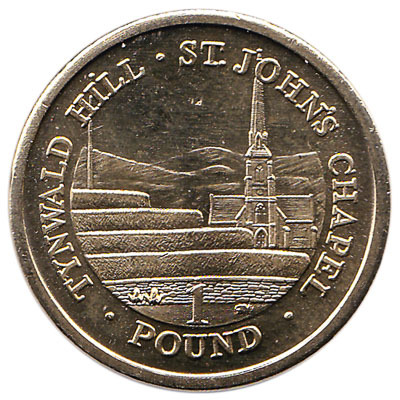 The Isle of Man Treasury started issuing these 0.1 Isle of Man Pound coins in 2004. They are currently still in circulation. 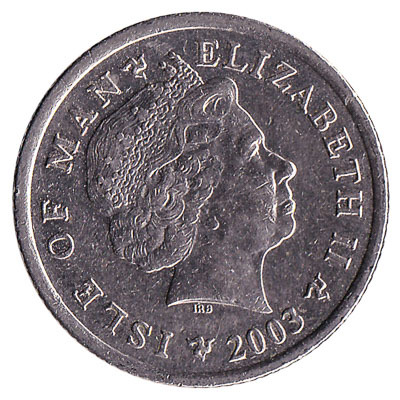 The ten pence piece from the Isle of Man is a silver-coloured coin. 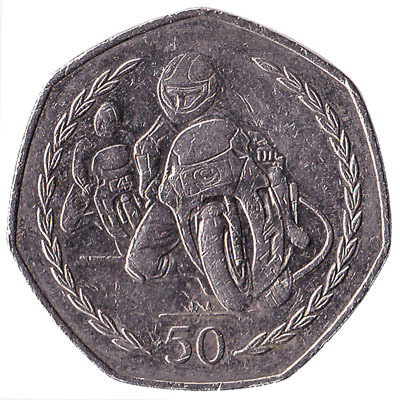 Like the Manx five pence, the older 10 pence coins are copper-nickel, but these have been replaced by copper-nickel plated steel. Repeat these steps for any other notes and coins you want to exchange. Complete checkout and get paid within 5 days of receiving your currencies. 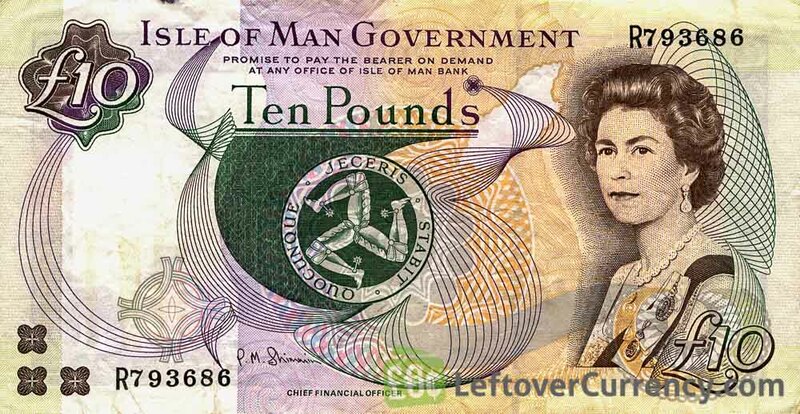 To exchange your 10 Pence coin Isle of Man for cash: add it to your wallet now!